Commerce Texas, A Recreation Destination? With the announcement of softball by A&M-Commerce Lion Athletics on Monday, it got me to thinking of a conversation I had last week about what can possibly be done to help Commerce grow. The idea: What if we were to make and promote Commerce as a recreational destination? Texas A&M University-Commerce is going to build nature trails (for walking, running and bikes) and a cross country course later this year. We already have good public baseball/softball facilities with the City of Commerce's Parks and Recs Department and the Cain Sports Complex is excellent. There are people in the area that want to see us replace the pool with a new one or water park. 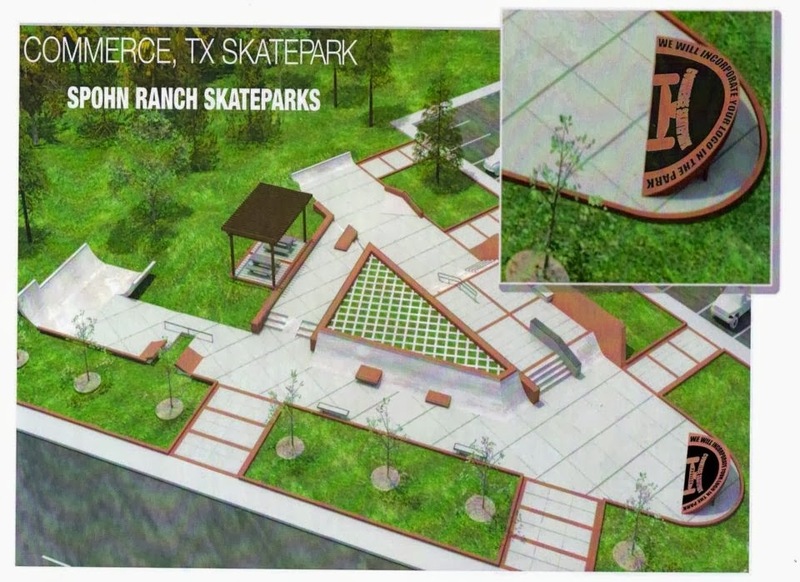 There is the Commerce, TX Skatepark Project wanting to raise money for a skate park. 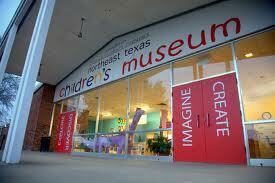 We have the Northeast Texas Children's Museum and there are the Friends of the Commerce Public Library wanting to remodel or build a new library. The University has the money and is moving forward with their improvements, yet the City Council seems to always say..."We just don't have the money". There is the potential to tap into a pool of money that generates over 300k per year and has $1+ million sitting in the bank. As I stated last week, many of those facilities can be built and/or improved if Commerce Citizen were given the opportunity to vote to change the existing 4A Economic Development Corporation to a 4B. Changing to a 4B requires NO NEW TAXES or TAX INCREASE. The potential of being a 4B gives the board member of the EDC all the advantages of a 4A, but allows for improvements to "Quality of Life" initiatives. 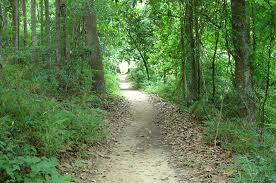 So what do you think, Commerce as a possible recreational destination? Do you think building those and or improving existing facilities will make people want to visit and also possibly live here? Ten to Twelve College Softball Series a year here in Commerce. Twelve to fifteen athletes along with coaches , families and fans that will come in on Friday to play games Friday and Saturday: Hotel Should Be Full; Restaurants packed. One or two cross country meets a year. For college level events: Hotel Should Be Full. For High School event a boon to our restaurants. A Skate Park: Two or Three tournaments a year. Restaurants Full. A facility for our young people. 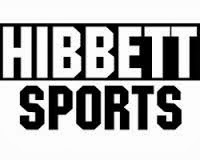 Imagine the increase in business it would mean for one of the newest businesses schedule to open in Commerce: Hibbett Sports. Commerce as a recreational destination could mean the need for another hotel, more eating establishments, success for Hibbett Sports and quality recreational activities for young and old. So why not do as Marble Falls did and invest EDC revenues to help the City and University with recreational endeavors? How can we improve "Quality of Life" in Commerce Texas? I have harped on the for years, if you want Commerce to grow and prosper we need to improve the "Quality of Life"
Did you know Commerce is one of 108 cities that have a 4A economic development tax? And yet there are 361 cities in Texas that have a 4B tax! Why would 3 times the number of cities have a 4B tax? BECAUSE YOU CAN DO MORE! Most of those are needed in Commerce but we cannot do them because we are 4A. Wouldn't you like entertainment facilities? Improved public parks? Restaurants? Affordable Housing? Improvements to the City Pool? Public Library? The possibilities are almost endless under 4B so why is it that we stay 4A?